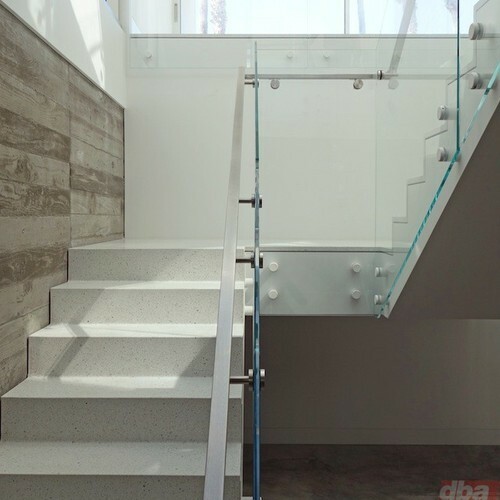 Below are the latest photos from Dan Brunn’s blog showing the Code Red house stairwell complete with stainless steel structural standoffs by AMPG that were powder coated white. 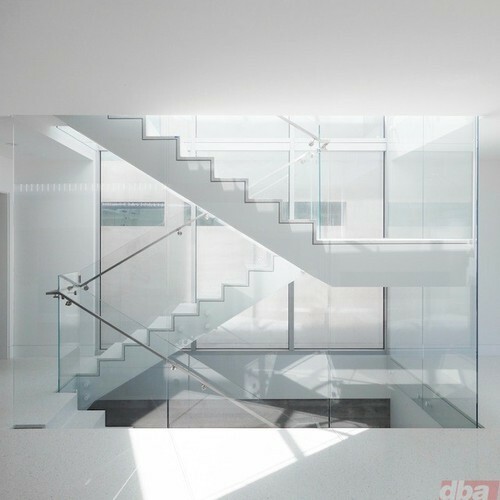 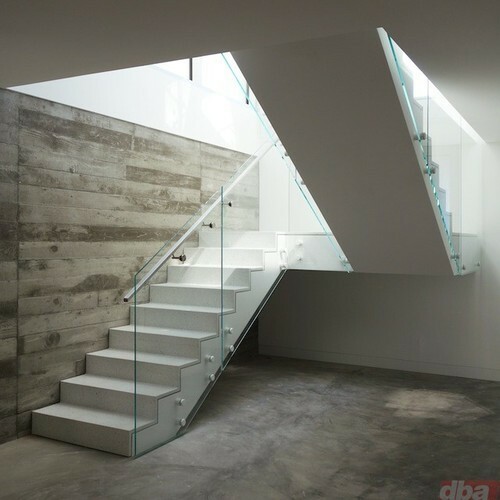 See more of Dan Brunn’s architecture at www.danbrunn.com. 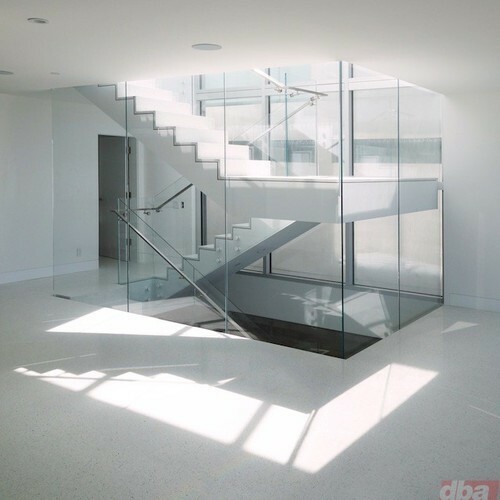 For more information on our entire line of structural glass hardware or our custom architectural fittings, call 317-472-9000, email us at sales@ampg.com, or visit our web site at www.arch.ampg.com.